Lake Spring Mountain at Spring Mountain Motor Resort and Country Club is now open for the 2018 season. 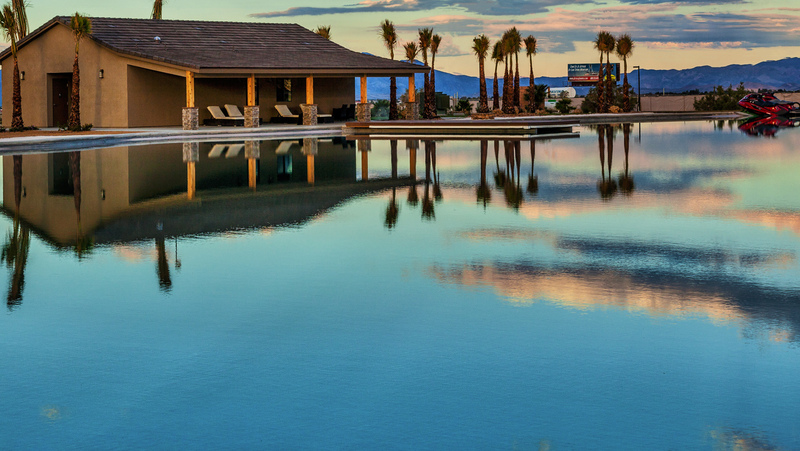 Enjoy recreation, water sports, and family fun at Lake Spring Mountain. Sun-seekers will find swimming, boating, Hydroflight, and more. Stop by the Tiki Bar for food, snacks, and fresh n’ fruity specialty drinks, or kick back in one of the available shady Cabanas. Feeling adventurous? 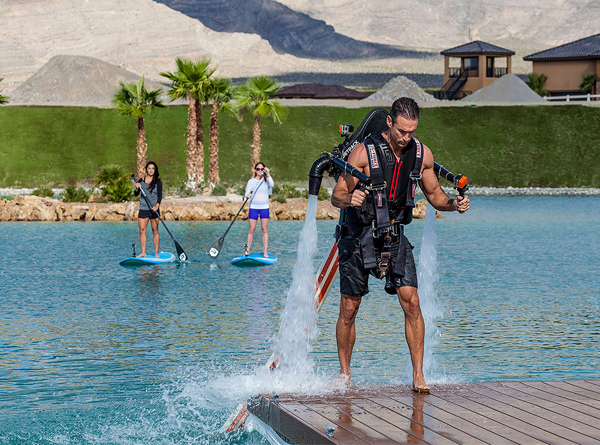 Explore the exciting new multi-level sport of Hydroflight. 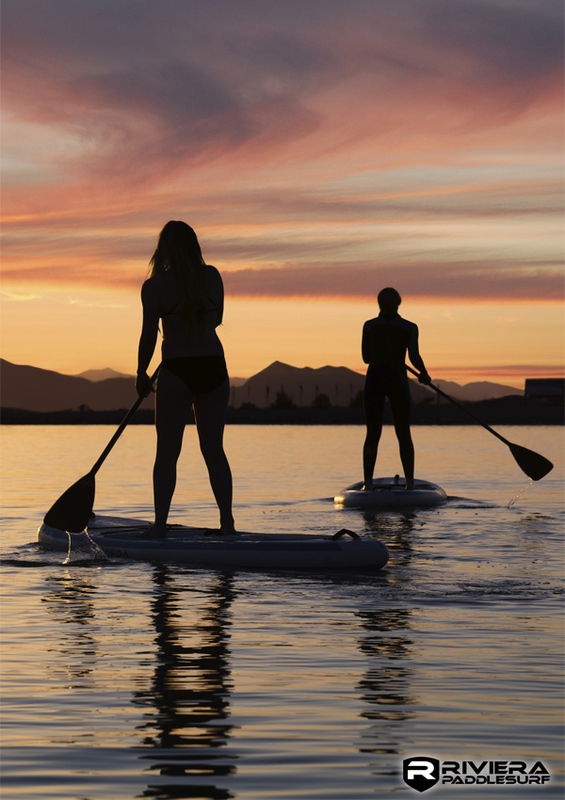 Or if relaxation is what you’re after, then avail yourself of a paddleboard, pedal boat, kayak, or raft rental, and drift the day away. HYDROFLIGHTS – Are you ready for the experience of a lifetime? Whether you’re a first-time flyer or a seasoned professional, hydroflights will take you on an adrenaline-charged journey of personal flight. A trained flight instructor will coach you every step of the way. Choose either a jetpack or jetblade (or both) and start flying today. Prices vary and dependent on time. Open Wednesday – Sunday from 10am – 6pm. Located at 3601 S Highway 160 in Pahrump.